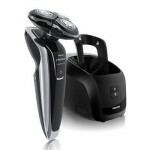 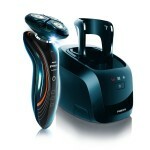 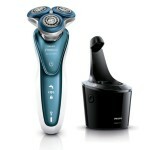 Philips Norelco is one of the best manufacturers of electric razors, according to our experiences. 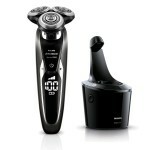 The rotary technology that they use is both close and comfortable. 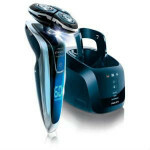 Check out our reviews below and see if a Philips electric razor is the right choice for you.